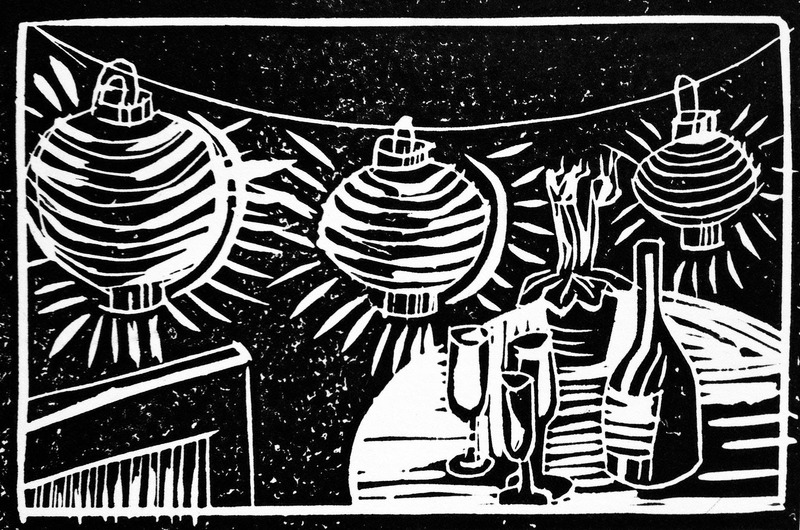 Learn the basics of linocut printmaking with Supergraphic Print Lab Director Bill Fick. Participants will cover this relief print techniques from start to finish. We will begin with design concepts followed by carving styles and techniques and ending with inking and printing. Everyone can take home whatever they print!